If you’re curious about what the HP SoftPaq Download Manager is, you’ve come to the right place. Check the following explanation and learn what it is! What is HP SoftPaq Download Manager? HP SoftPaq Download Manager is a software management program developed by HP. It provides a simple way to download software updates for HP client computers in a business environment. 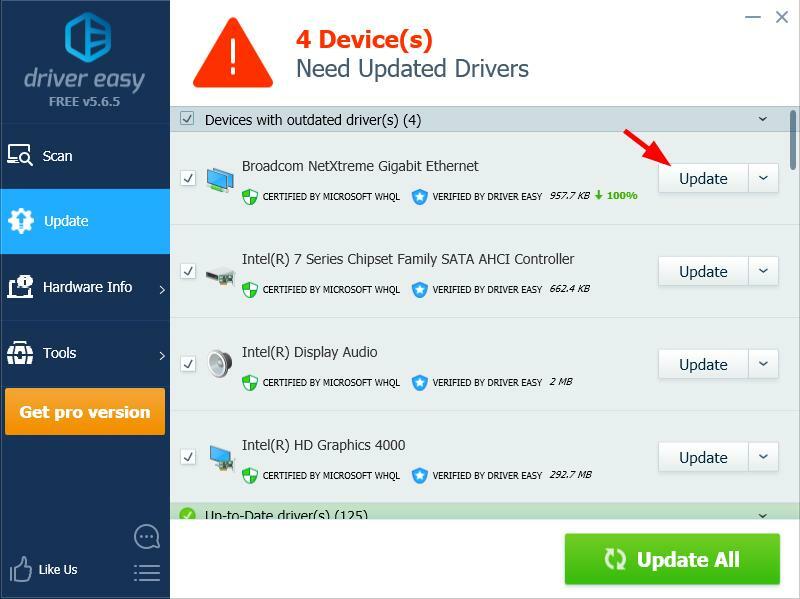 You can download drivers, BIOS and firmware updates for your computers with this tool. 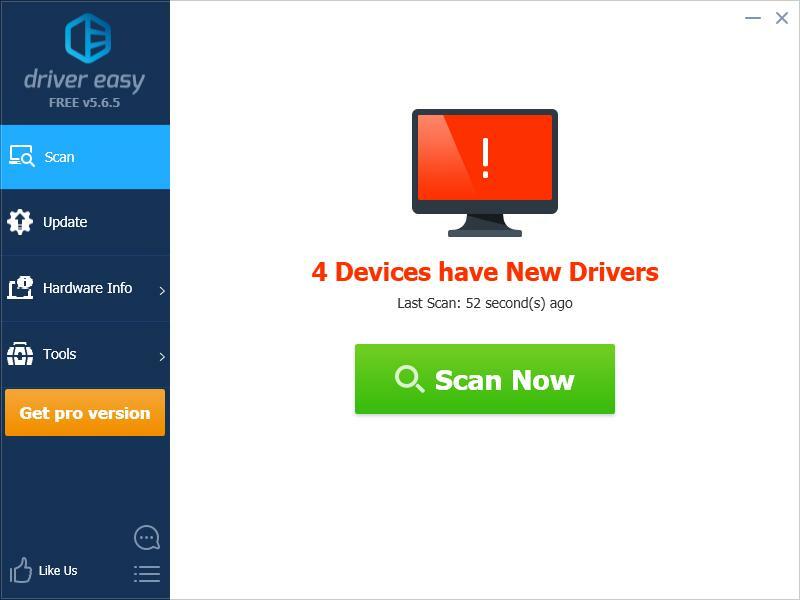 If you’re trying to update drivers for your HP client computers, you can also use another easy-to-use program Driver Easy. It provides the latest and correct drivers not only for HP computers but for other brands as well. Click the Update button next to your graphics card to download the latest and correct driver for it, then you can manually install it. You can also click Update All to automatically download and install the correct version of all the driver that are missing or out of date on your system (this requires the Pro version – you’ll be prompted to upgrade when you click Update All).